Lovers of Tenderstem®, we’ve got some super cool news for you. We are pleased to announce that frozen Tenderstem® has just landed in the frozen aisle of Asda for the very first time and we’re confident our superfood will be top of your list of go to frozen vegetables! Perfect for avoiding unnecessary waste, frozen Tenderstem® is the ultimate convenience food to brighten up mealtimes. Each stem is individually frozen, meaning you can grab as many stems as you need for your favourite dish: no waste, no hassle. Frozen vegetables can be perfect when cooking for one or two people, so have a bag in the freezer for any meal that needs an boost of green goodness. Frozen Tenderstem® is hand-picked at its freshest, then frozen at the source of harvest to lock in all the flavour and health benefits that make Tenderstem® so popular. The ultimate versatile veggie to have on hand, whatever’s on the menu, it can be used as a colourful addition to stir fries, curries and pasta dishes – or simply served as a side dish. Whether it’s roasted, steamed, griddled, stir-fried or boiled, there will always be a place for frozen Tenderstem® in the freezer. 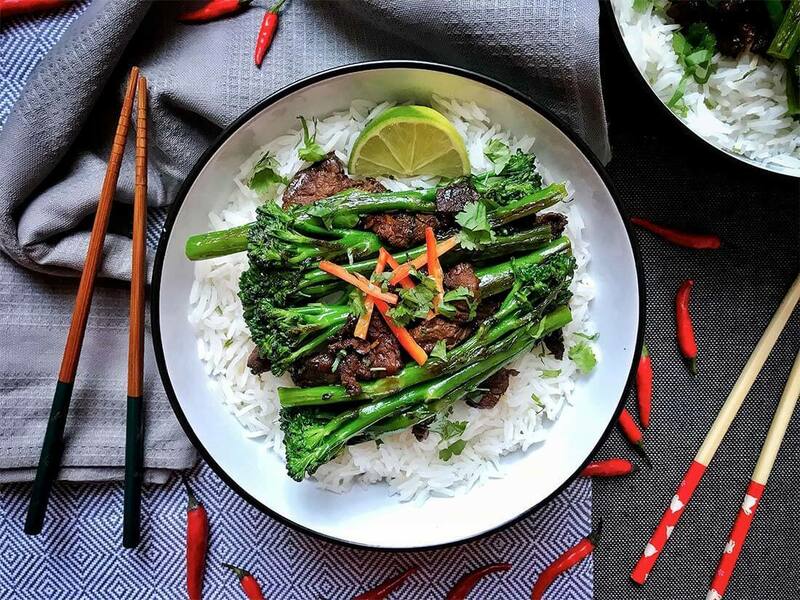 If you’ve ever wondered how to cook frozen vegetables, our frozen Tenderstem® makes the ideal addition to a stir fry, such as this Chinese beef dish Chinese beef dish. Combining the classic flavours of ginger, garlic, chilli and soy sauce, this stir fry is sure to please a crowd. Alternatively, why not try a comforting one-pot pasta? 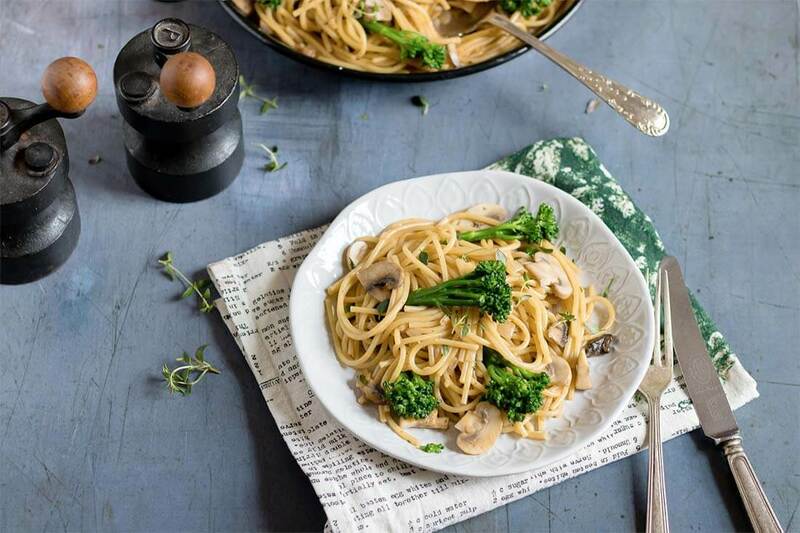 Perfectly polished off with a handful of frozen Tenderstem®, this delicious dish will be on the table in less than half an hour. Perfect for keeping hungry mouths happy! 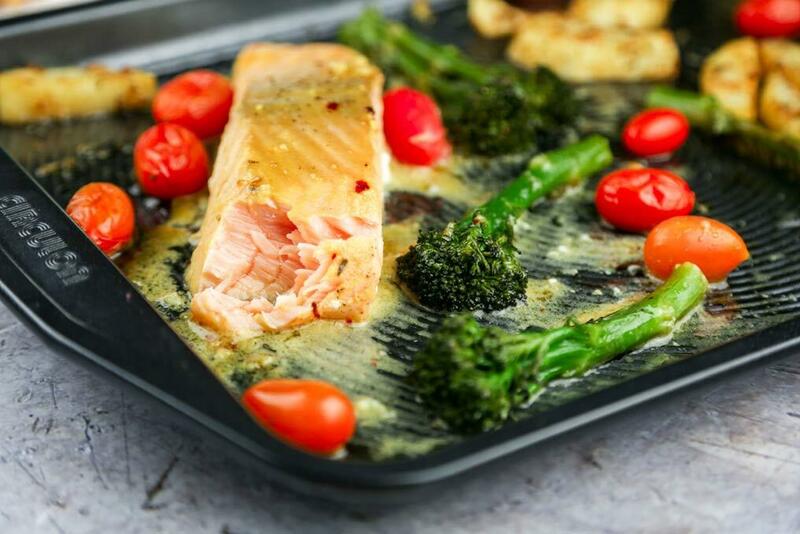 The ideal mid-week meal, this baked mustard-glazed salmon dish is perfectly accompanied by frozen Tenderstem®, adding an injection of green goodness. Cook everything together on one tray for minimal washing-up!